» Forum » All Pinball » All modding! » Medieval Madness - Merlin - crystal ball - Where can you buy this? » Medieval Madness - Merlin - crystal ball - Where can you buy this? Medieval Madness - Merlin - crystal ball - Where can you buy this? 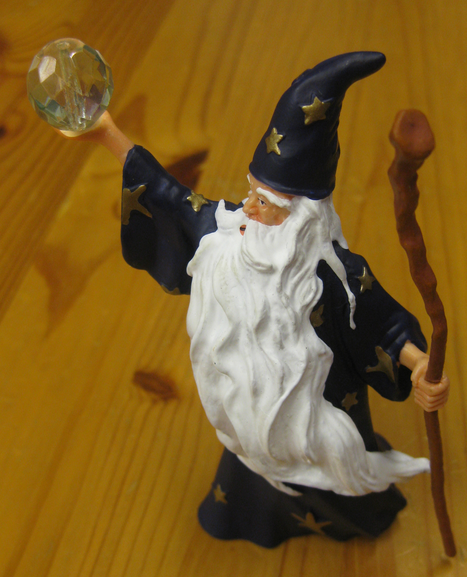 Looking for the crystal ball Merlin is holding up in his hand. Anyone know where to buy it? Looks like it's just a bead. Any arts & crafts store section might have them. You can see the hole for the string in it. Just looks like a jewel to me. Try hobby lobby or somewhere that does crafts or magic store. What he said I'm a slow typer. LOL. I'll check out michael's. Anyone able to obtain one of these or something similar? hook into the GI circuit. Sorry then, I misunderstood you original post.